On April 6, the notice above popped up in my notifications on my blogging platform, WordPress. I was thankful for the reminder because I wouldn’t have remembered the anniversary of the first day I began the blogging journey. I am too busy tackling the challenge of deciding on what I will write about next. What will the next post reveal? Will I write about writing, fashion, teaching, decorating, films, or books? Or, will I choose to tell a story? In some ways, I’m amazed that five years have passed since I first began this endeavor. I’ve logged 707 posts to date on Steph’s Scribe. During some months, I turn out a lot of pieces, while there are other months when work and/or family life interfere and I only get to publish so many. It’s always less than I would like, because the truth is, I love writing. Blogging allows writers to write–to constantly communicate through the written word, which in turn, helps us hone and practice our craft. And, it’s executed in a much different way than fictional writing (and you know how much I love that, as well). Coming up with post ideas can be the most challenging, I won’t lie about that. 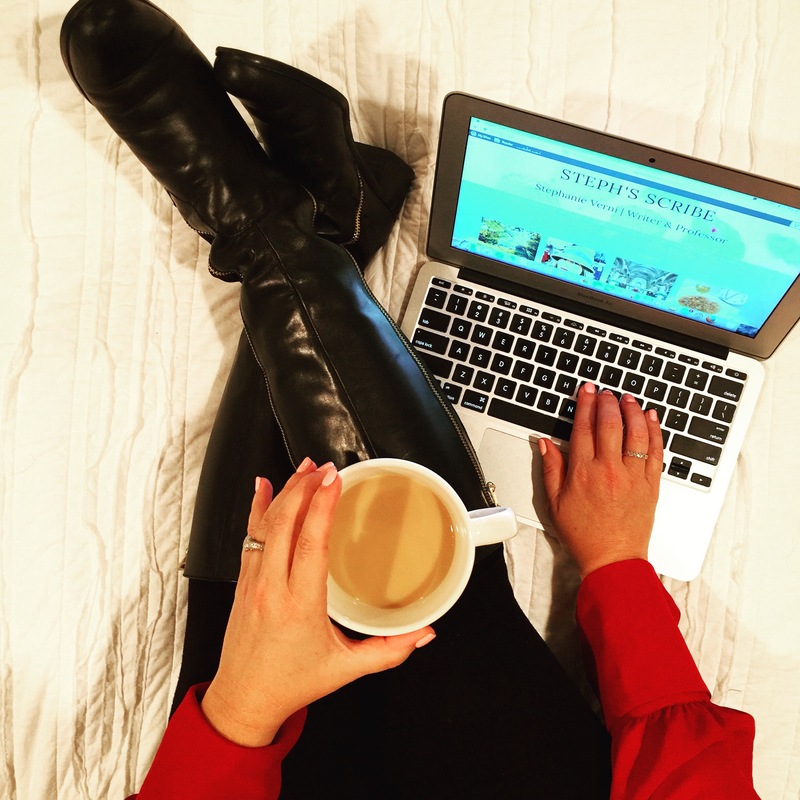 Years ago my husband told me that my blog was too general, that it needed to be more specific to gain readership. Why not just write about books and blogging, he suggested? It may help you gain followers, he said, pointing in particular to sports bloggers he enjoys. While this is a good idea and has worked for many successful bloggers, I couldn’t imagine myself saddled with just one or two topics. My interests are too varied, as I enjoy talking about so many different subjects. I need the space to be creative. In the end, I just decided to keep it general. And it works for me. A Royal Lesson: Typing Class Came In Handy was one of the top articles of the month on Paperblog. That said, I would probably say that the most noteworthy ingredient to being a successful blogger is commitment. Of course, bloggers need to have solid writing skills, but even more so, it takes commitment to doing it in order for it to succeed. 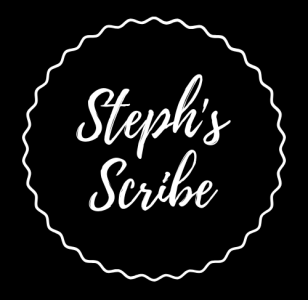 Today, I have over 8,100 followers, Steph’s Scribe has consistently been in the Top 25 on Paperblog in Entertainment since September (thank you, PAPERBLOG and PAPERBLOG READERS), and I receive feedback both here on the blog and through Facebook, Twitter, and Instagram from followers when I post something. I was also nominated for a couple of blog awards. But the best part about blogging is receiving comments and feedback. I love that part of it, too. A Royal Lesson: Typing Class Came in Handy and All The Books We Want to Read | Building Your Summer Reading List were two posts I wrote that were popular on Paperblog this month in the category of Books. The ability to reach people and the ability to write and share information and stories is what keeps me connected to this blogging world. I’ve enjoyed every minute of the past several years, and I look forward to the topic of the next blog post…whatever that may be. Hey congrats and thanks for introducing paperblog.